Invisalign is a modern, discreet and practical solution to orthodontic problems such as crooked, overlapping or gapped teeth. It uses a series of clear, plastic aligners that sit over your teeth and gently and gradually pull them into the desired position to give you the smile that you deserve. As a non-invasive and non-chemical treatment, Invisalign is suitable for a wide variety of people. However, it's not always the best choice for everyone as there are some circumstances that Invisalign aligners cannot treat. The most important marker that differentiates between suitable and unsuitable candidates is the condition of a patient’s teeth and gums. A good candidate for Invisalign will have healthy teeth and gums that are free of damage and decay. Healthy gums are important because they provide a strong, supportive base that will support your teeth as they gradually move into their new positions. 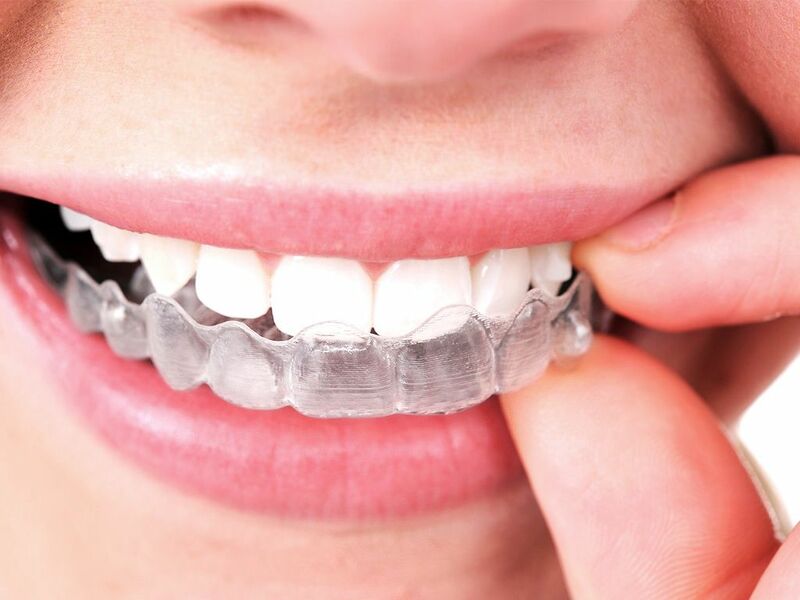 Ensuring that your teeth are in tip-top condition with no cavities, exposed roots or other damage that could affect the longevity or maneuverability of the teeth is also vital in order for Invisalign to be a success. Teeth and gums that are in good condition also show that the patient has a good regime for taking care of their oral health, which is crucial for the long-term success of Invisalign. The need for repairing or removing damaged or decayed teeth can completely change a treatment plan and make it very difficult for a patient to achieve their desired result. Orthodontic issues that can usually always be resolved by Invisalign treatment include crooked, gapped and crowded teeth. Although removable for eating and performing your usual oral health care regime, Invisalign aligners need to be worn for around 22 hours each day in order to be successful, and so you must be disciplined enough to meet this requirement. Failure to do so could severely compromise the amount of time required to complete the treatment, or the overall result. Young people often need orthodontic support during their teenage years. Older teenagers with all of their second teeth can usually use the same style treatment program as adults. But, what about younger teenagers who may still be waiting for some adult teeth to erupt? Invisalign has created Invisalign Teen which has a number of special features that have been tailored specifically towards the need of teenagers. One of these features includes allowance for the eruption of second teeth, meaning that your young teenager doesn’t have to wait until they are older for beautifully straight teeth. Who does not make a good candidate for Invisalign treatment? Unfortunately, there are certain orthodontic problems that are not able to be treated with Invisalign aligners. These include people who have more complex jaw issues such as overbites, under-bites or cross-bites. In these instances, it may be recommended to use traditional braces instead. If you are in any doubt about your suitability for Invisalign treatment, contact us at Today's Family Dentist and Dr. Alex Afsahi can better advise you on Invisalign treatment options.